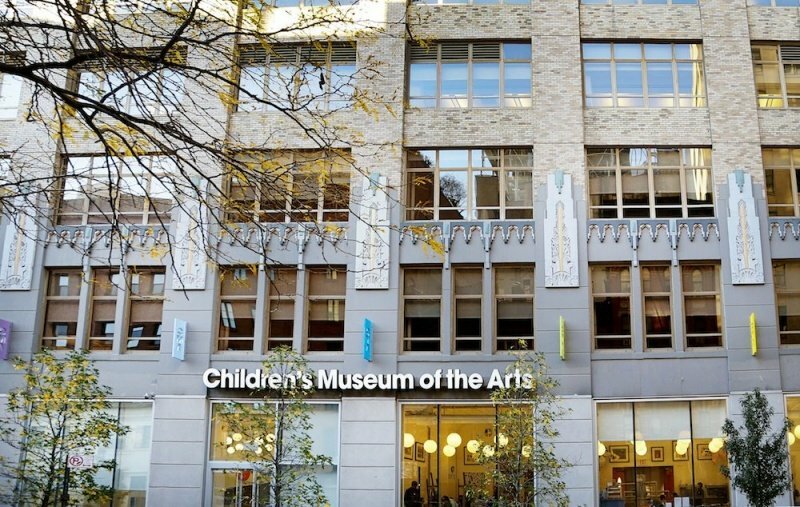 Children’s Museum of the Arts is a nonprofit arts museum that aims to introduce the transformative power of the arts to all children and their families. CMA’s staff of professional artists guide and mentor young artists ages 10 months to 15 years through fun and advanced art projects in professionally equipped studios, across a variety of techniques and mediums, including printing, drawing, painting, weaving, sewing, photography, animation, film-making, editing, sculpting, graphic novel, and many more! CMA’s day-long art camps offer kids an opportunity to unleash their creativity through paint, sculpture, animation, drawing, and more! All classes are led by practicing artists trained and experienced in teaching art-making to children. Camps are held during school holidays and summer vacation — perfect for working parents! 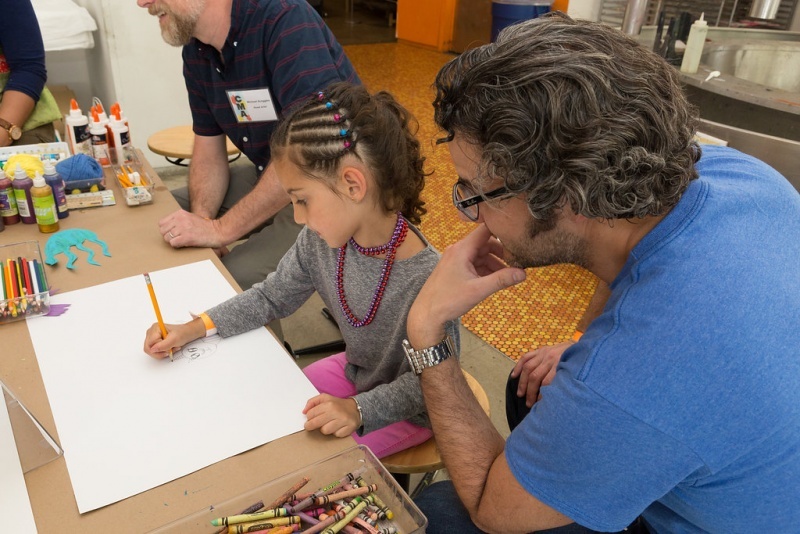 Extend learning beyond the classroom during the school year with CMA’s after school art classes. Through a weekly, immersive arts class, children develop a portfolio of work over the course of a semester that explores a range of materials and art-making techniques. CMA’s After School program is both a fun and educational way to unwind after the school day. Learn more at http://cmany.org/classes-and-activities/afterschool/. CMA’s teen programs are dedicated exclusively to 6th-9th graders. CMA’s Teaching Artists introduce participants to new technology, art materials, and encourage creative thinking. Young artists can create their own work, collaborate with others, gain internship experience in a museum environment, and make friends with fellow art lovers. 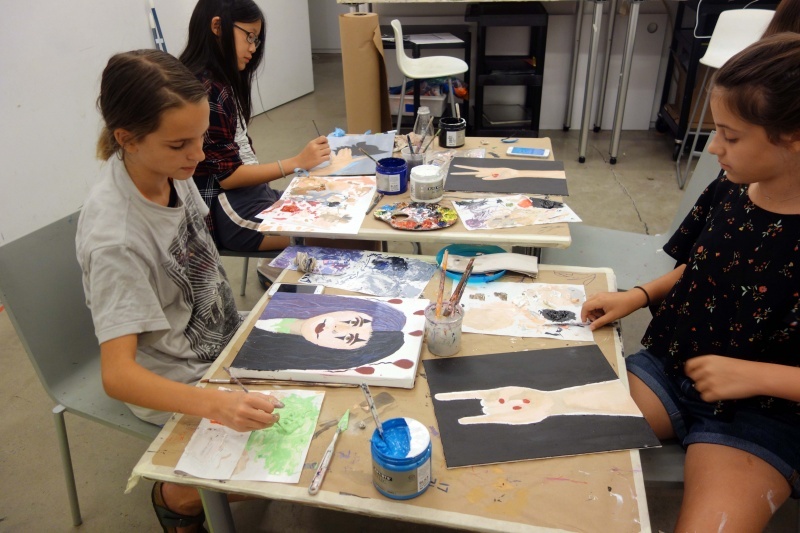 CMA offers Young Artist Kollective, a free after-school program, GirlStories, a free mentorship and art-making program for girls age 12 - 15, and summer classes in animation, painting, 3D Printing, and more. Learn more at http://cmany.org/classes-and-activities/for-teens/. 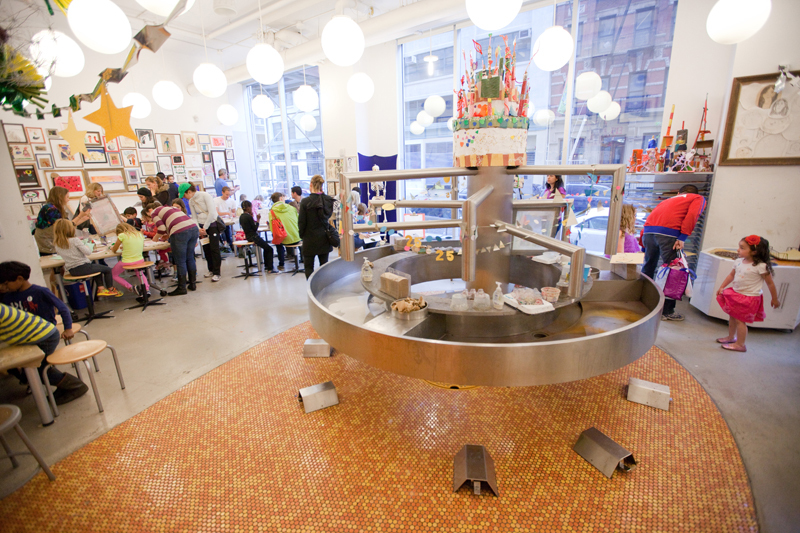 Enjoy an art-filled celebration with your child and friends! 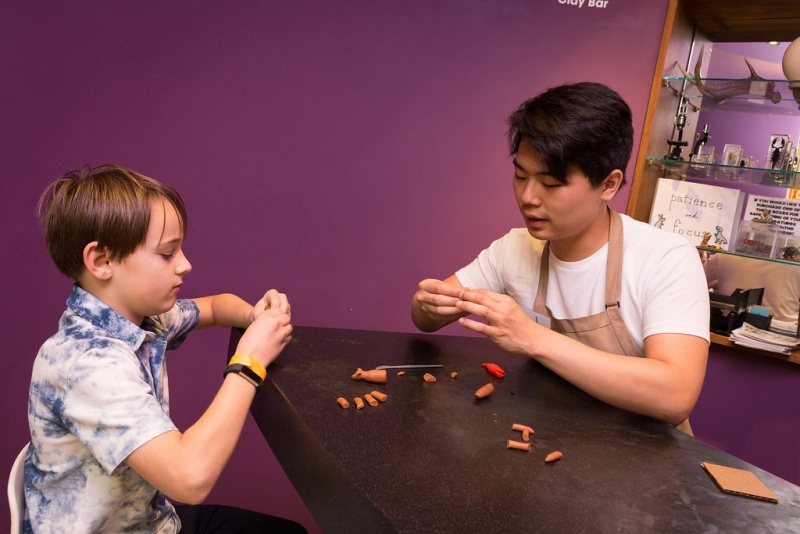 The party begins with free time to explore the museum’s interactive workshops. Our experienced Teaching Artists then lead the children in a private workshop of your choice and end the festivities on a sweet note with food and cake. Learn more at http://cmany.org/about/birthdays-rentals/birthdays/. CMA offers free weekend art classes, tours, and camp for children with disabilities and their families. Inclusive Weekend programs offer structured early childhood, fine and media arts for children with disabilities and their families. Programs provide a safe space to develop social skills and manual dexterity through the arts. Typically developing siblings and friends are welcome. Learn more at http://cmany.org/schools-and-community/access-programs/accessible-art-programs/. 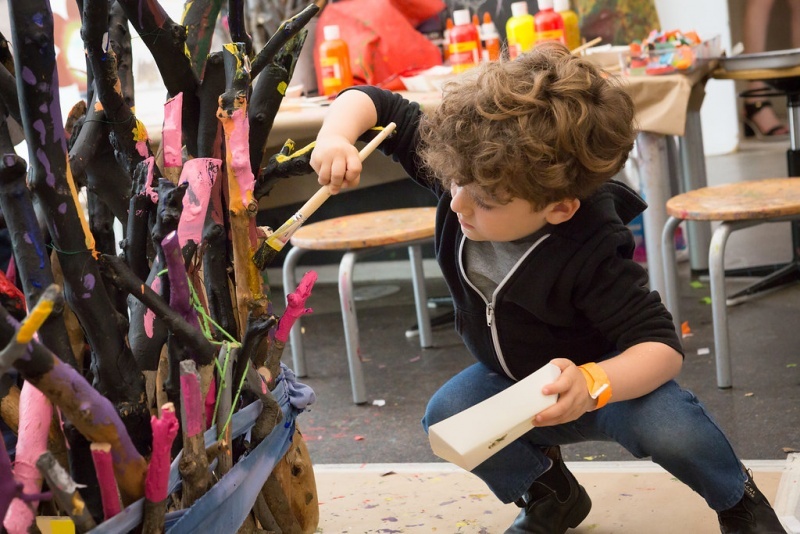 Spend the summer with Children’s Museum of the Arts at the museum in Soho or on Governors Island! Your child can dive into photography, learn how to animate their own film, and illustrate their own story!